Tutti Day, local markets, fairs, special one-off events and educational walks & talks. Don’t miss out, there’s always something new on the calendar. 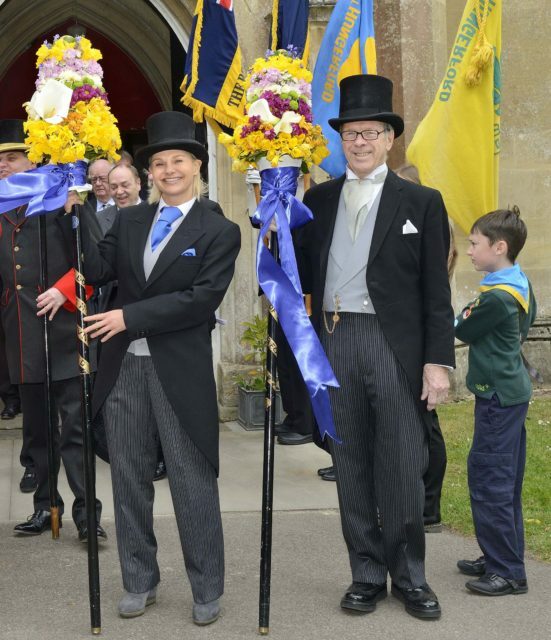 Join us for Tutti Day, the historic celebration that sees Tutti Men collecting dues and stealing kisses, the Constable elected and the Band plays on.